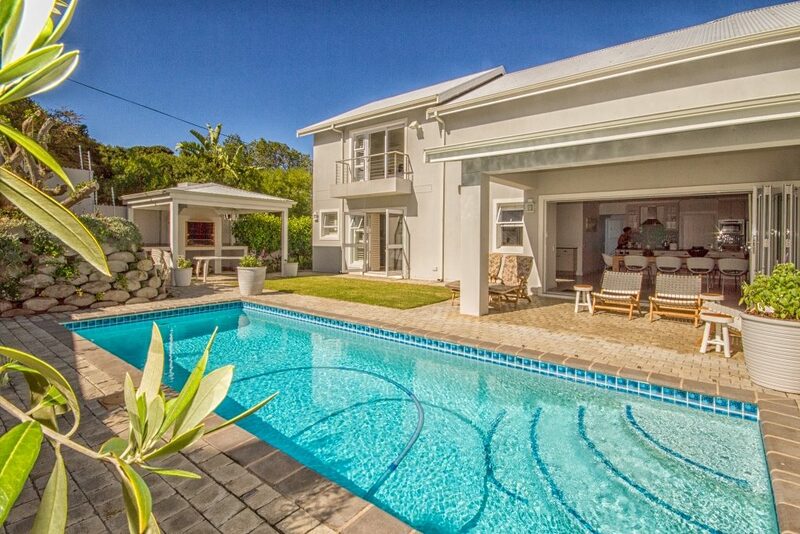 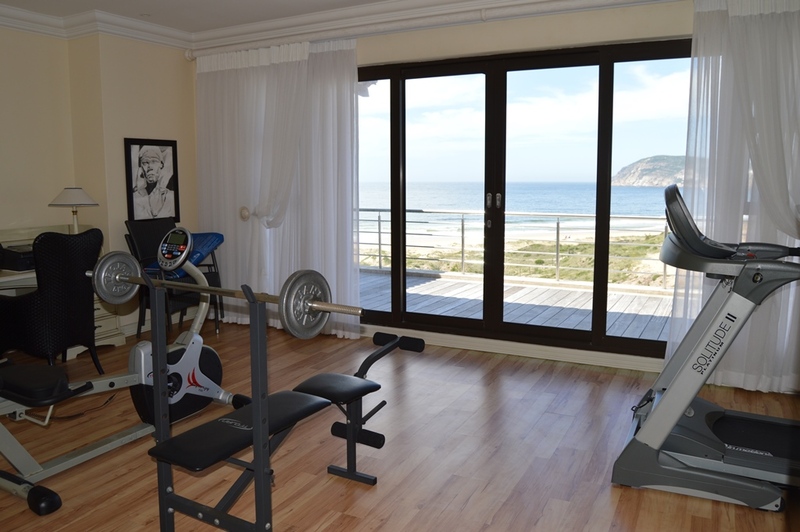 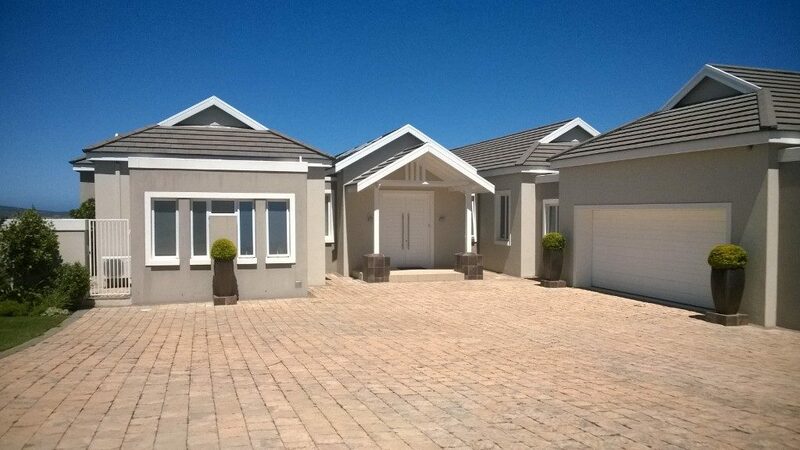 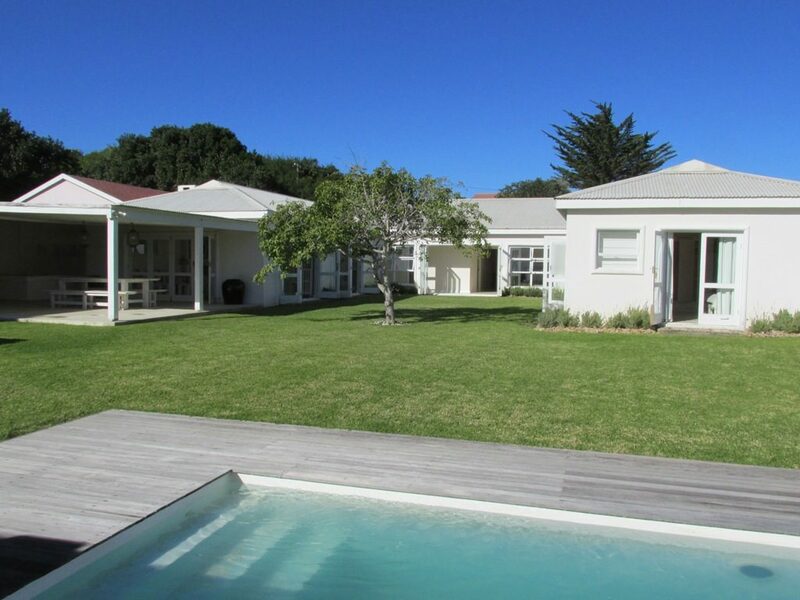 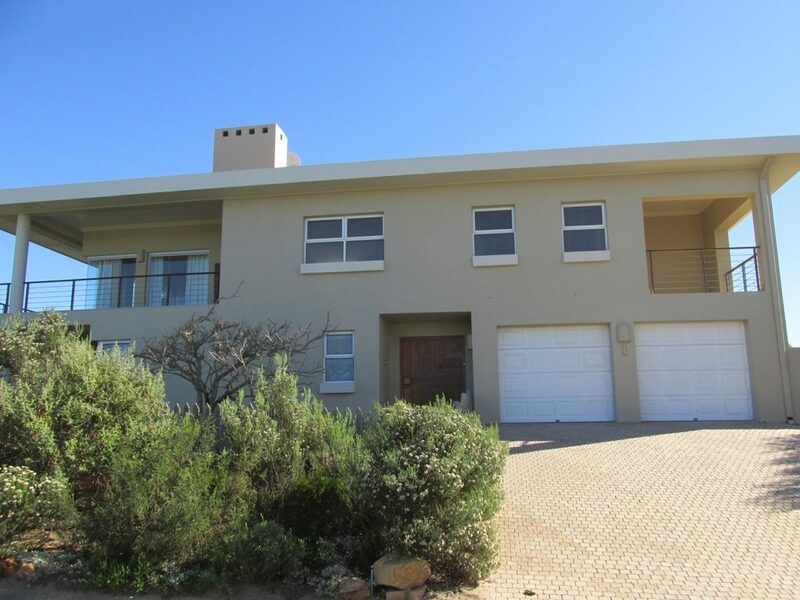 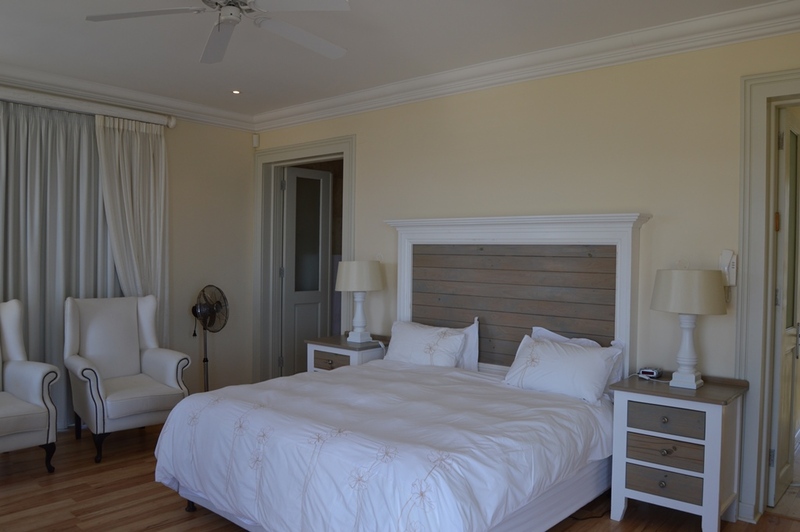 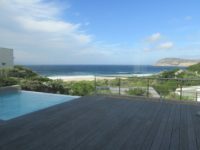 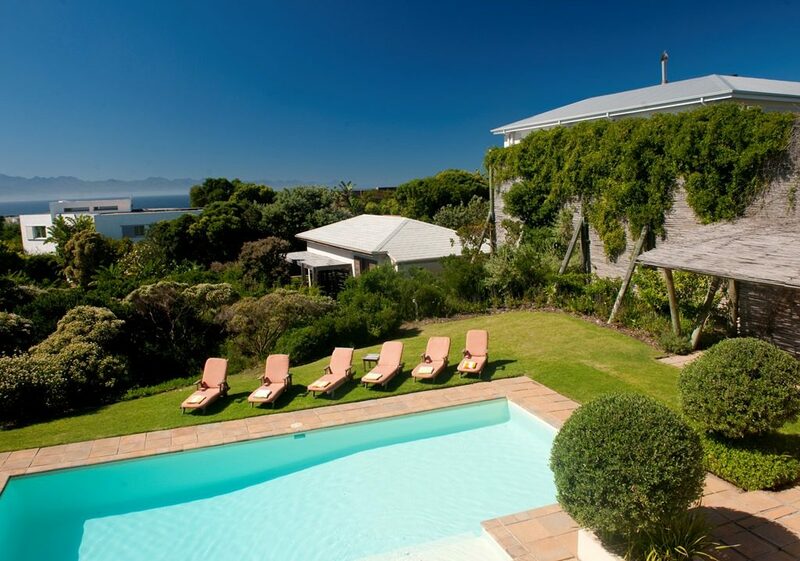 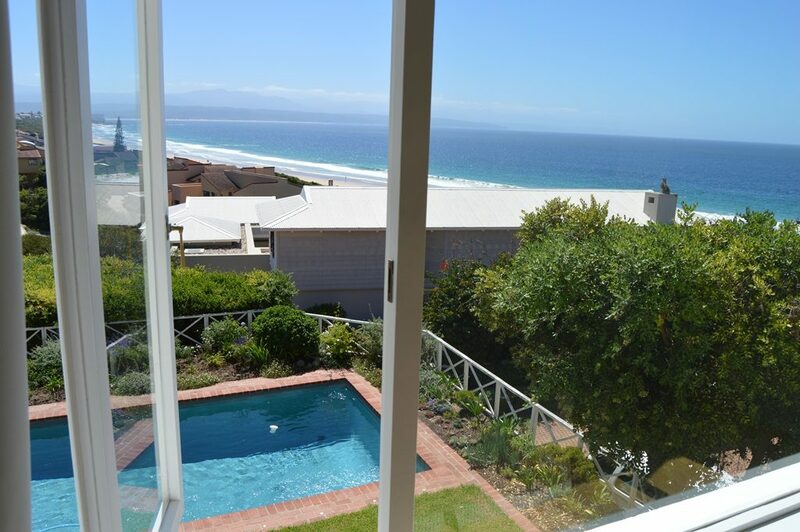 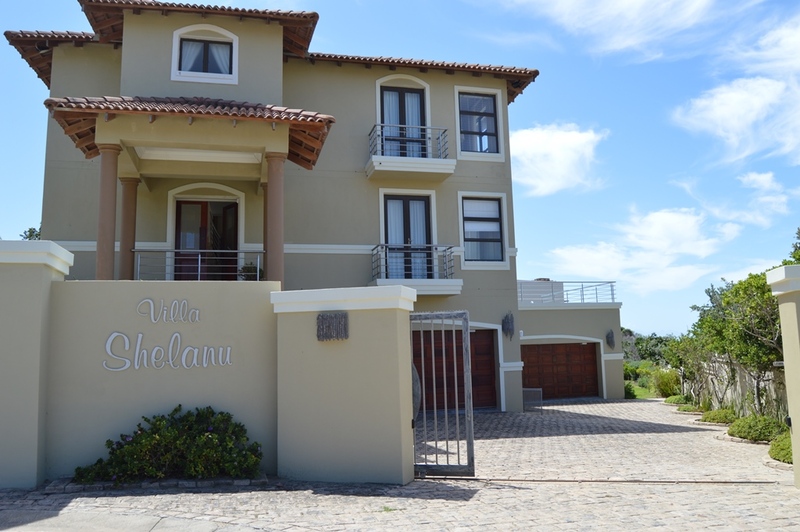 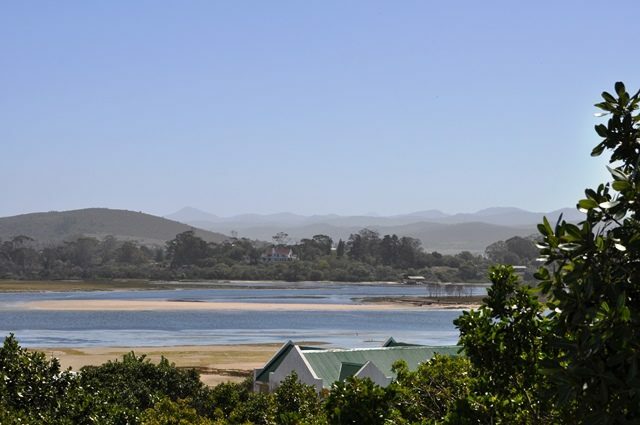 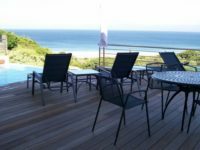 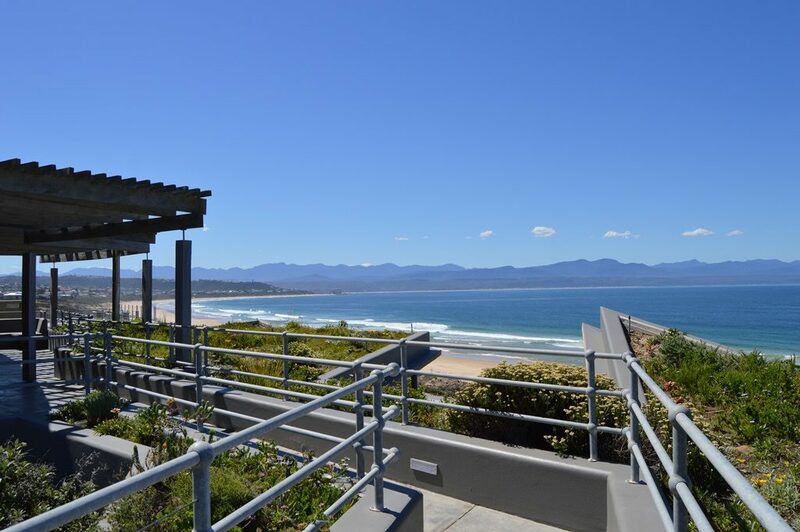 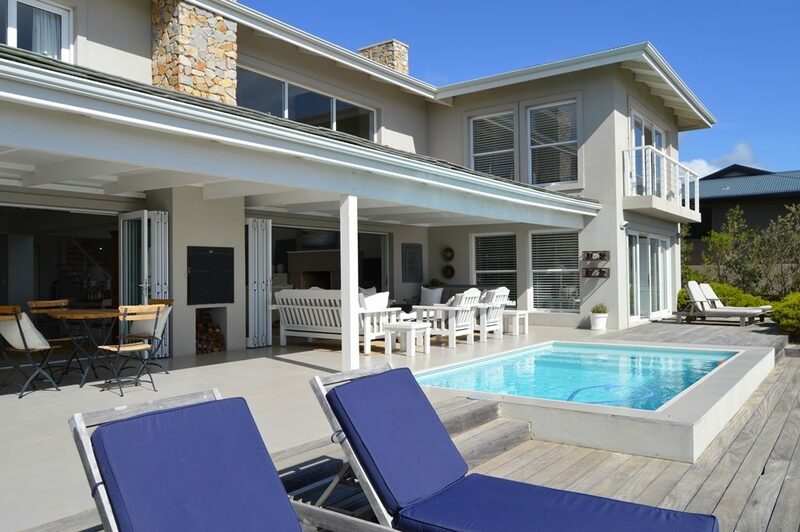 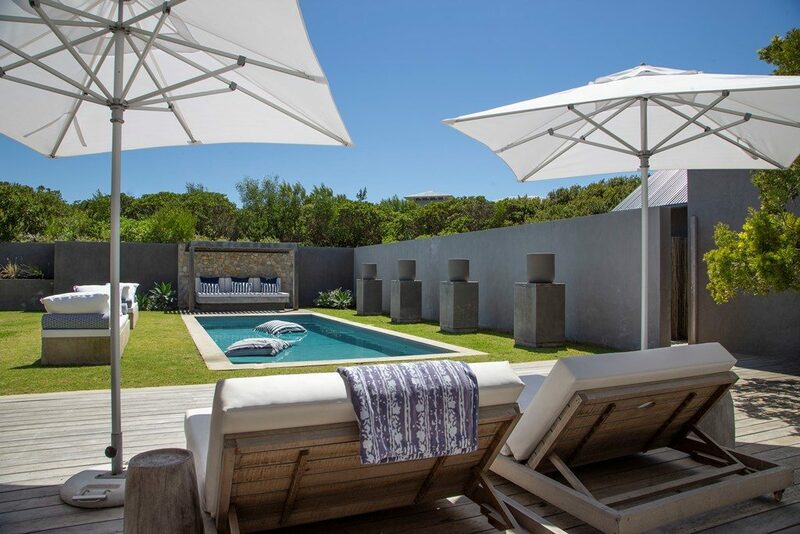 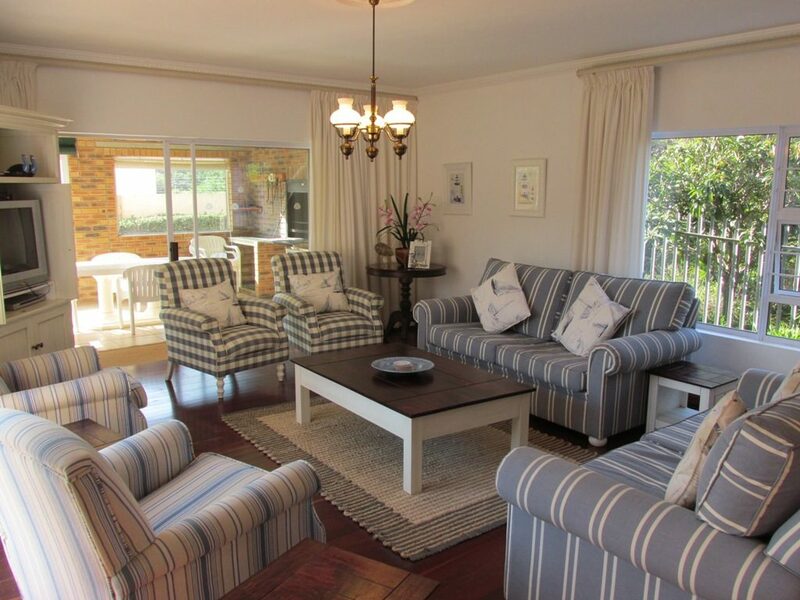 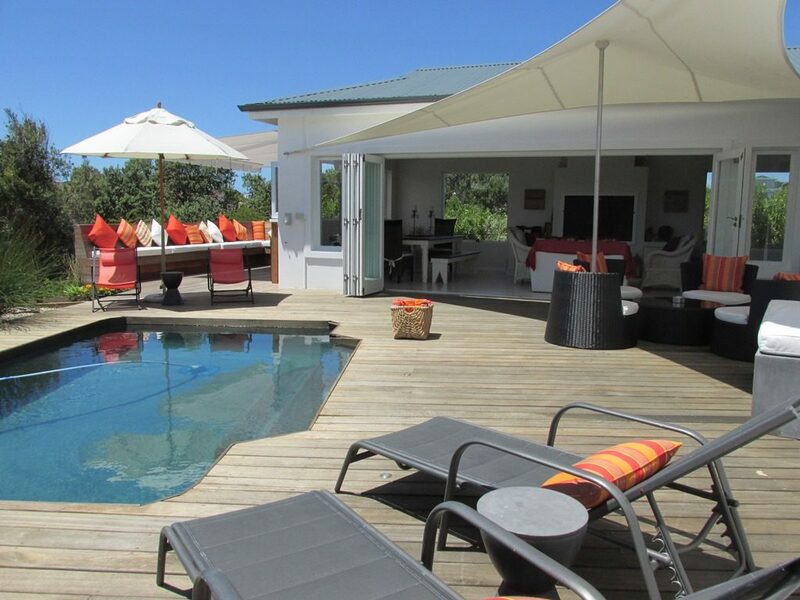 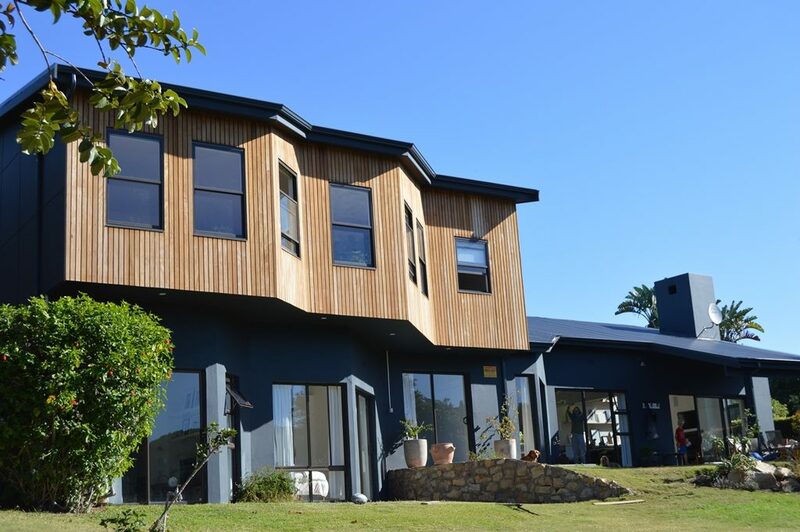 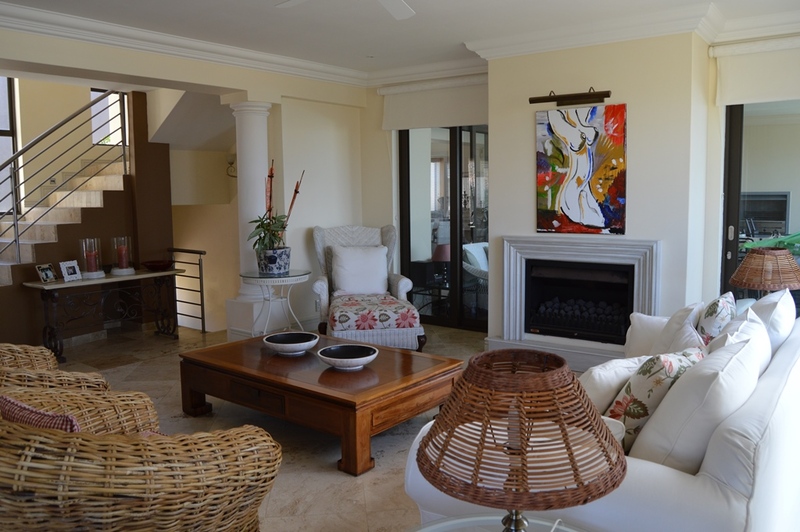 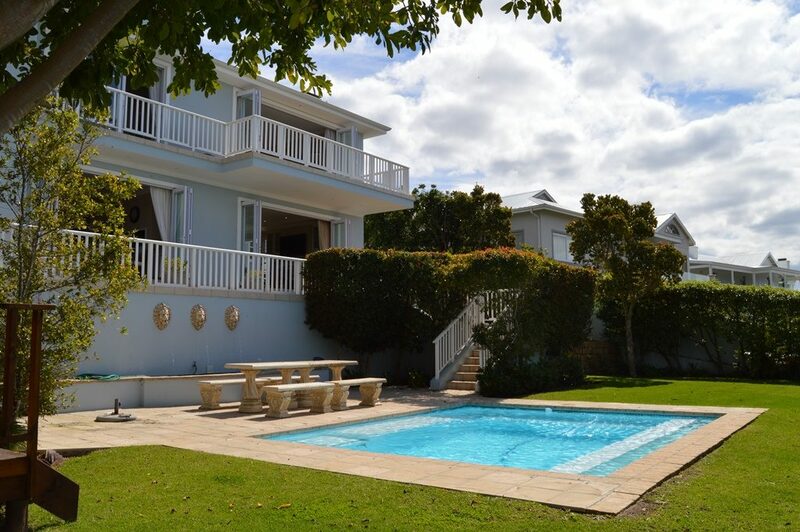 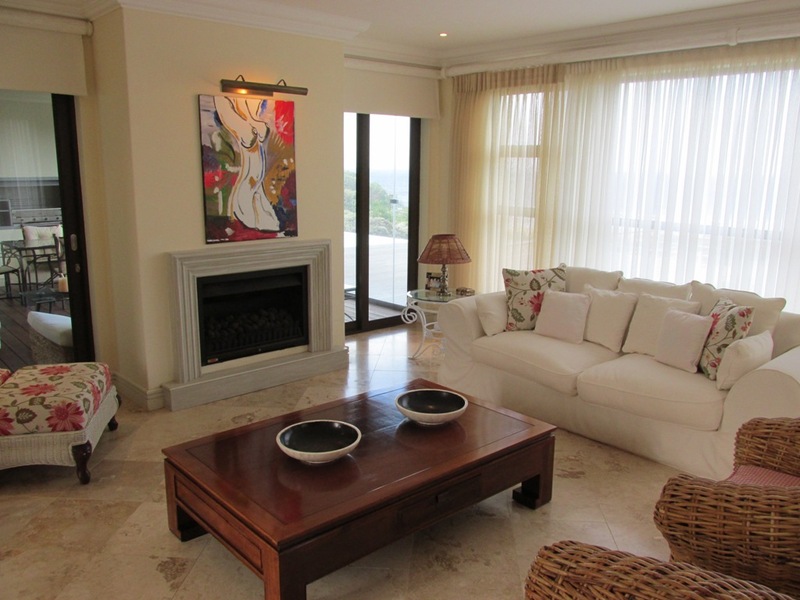 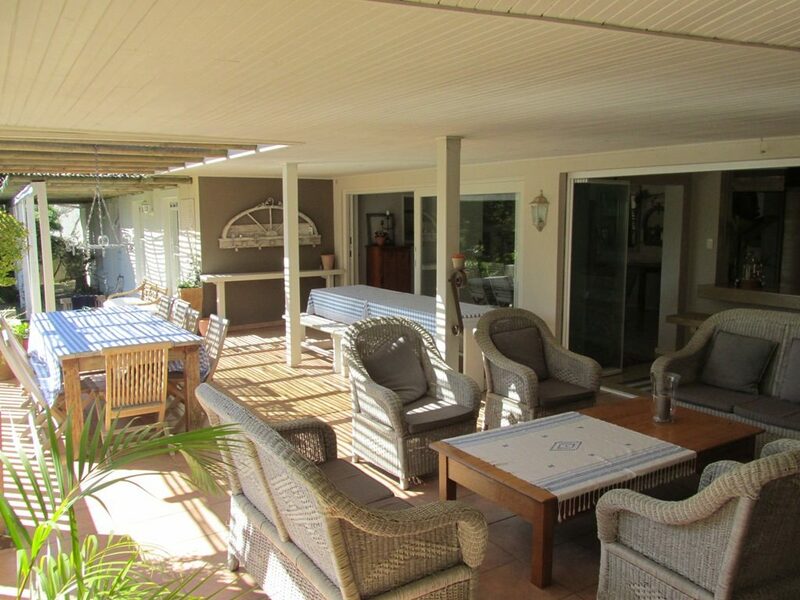 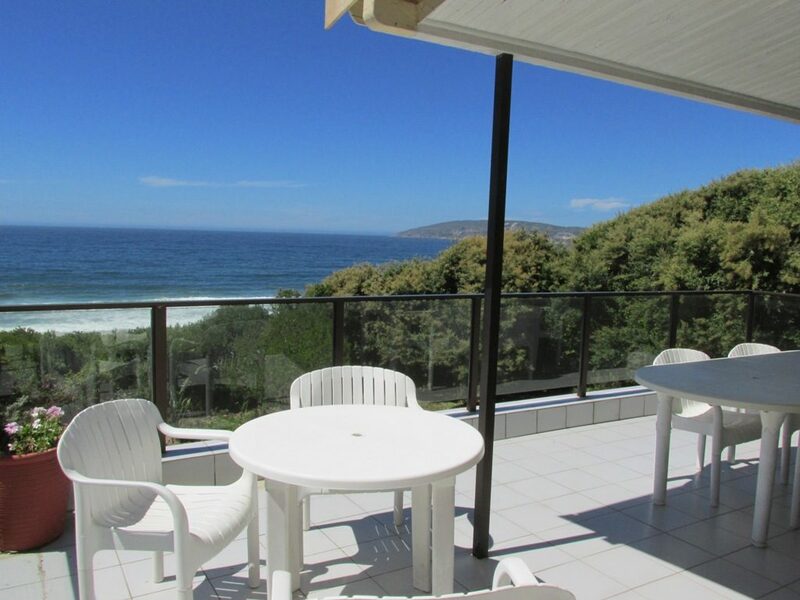 5 Bedrooms/5 Bathrooms + Flatlet – SLEEPS 10-12. 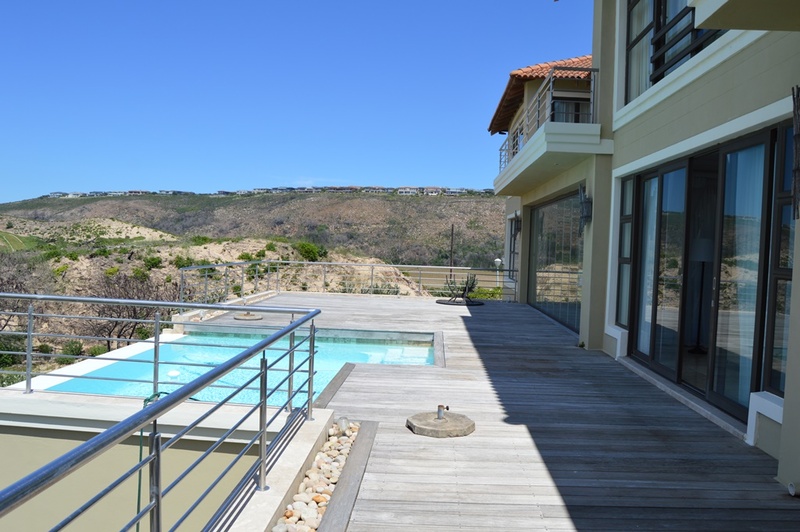 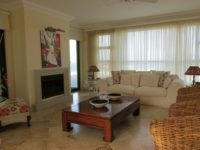 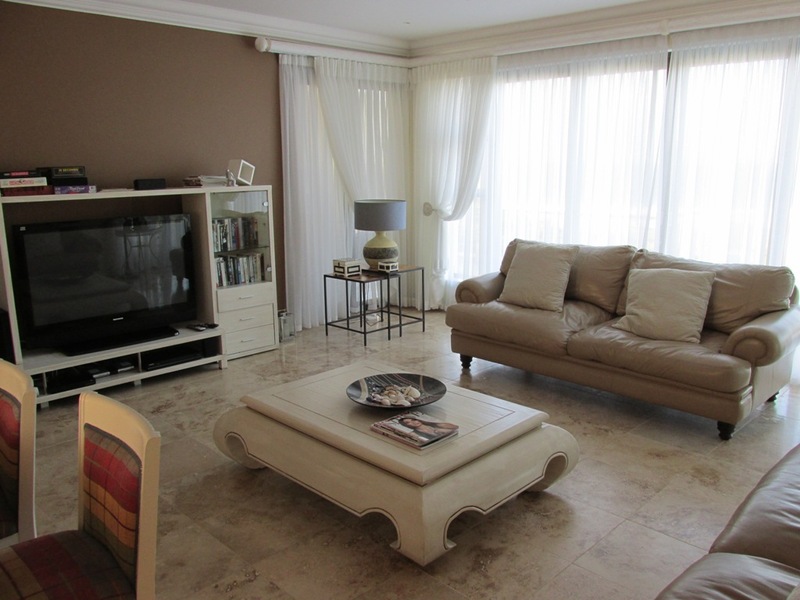 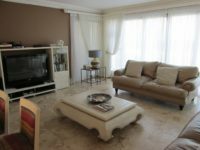 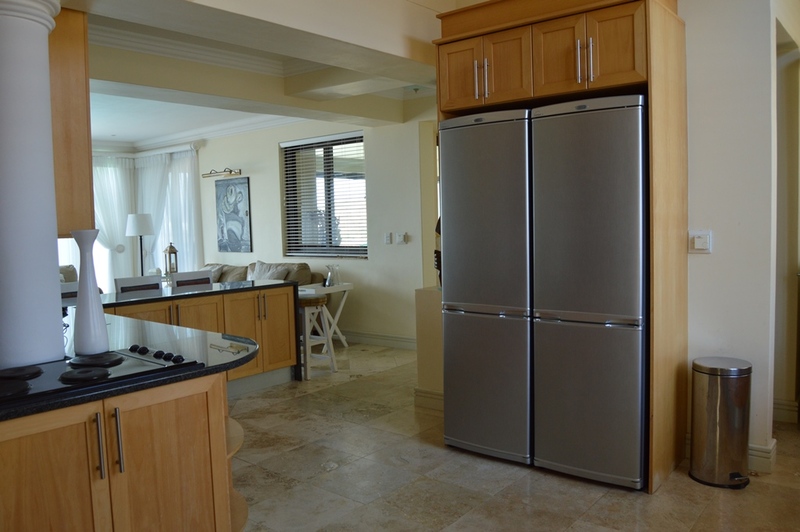 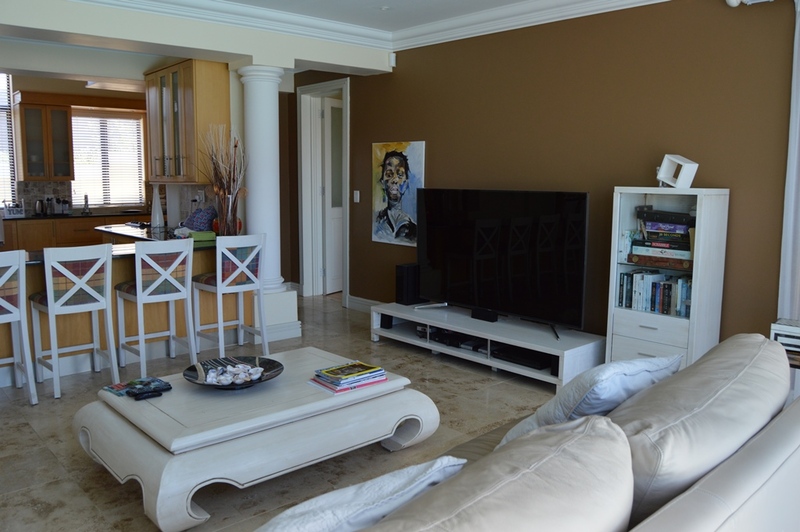 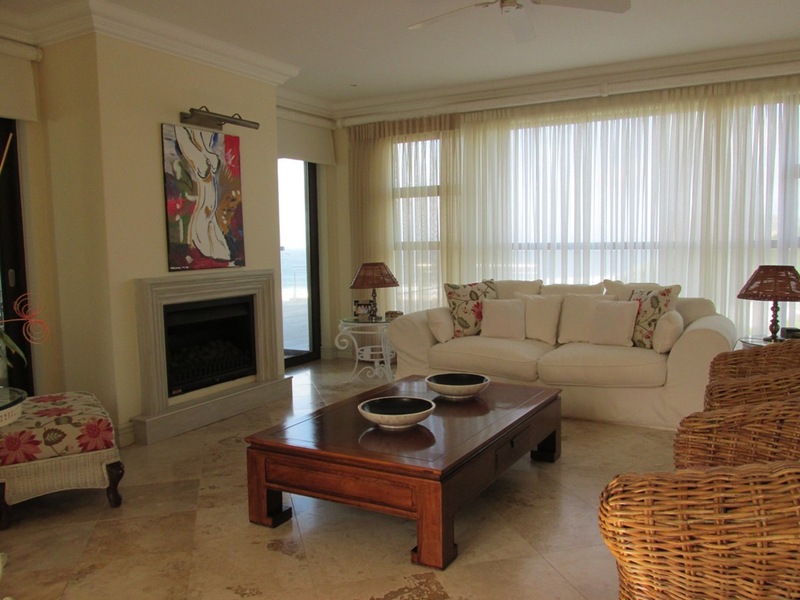 Upmarket multi-levelled home at Solar Beach with great entertainment areas, private rim-flow swimming pool stunning views. 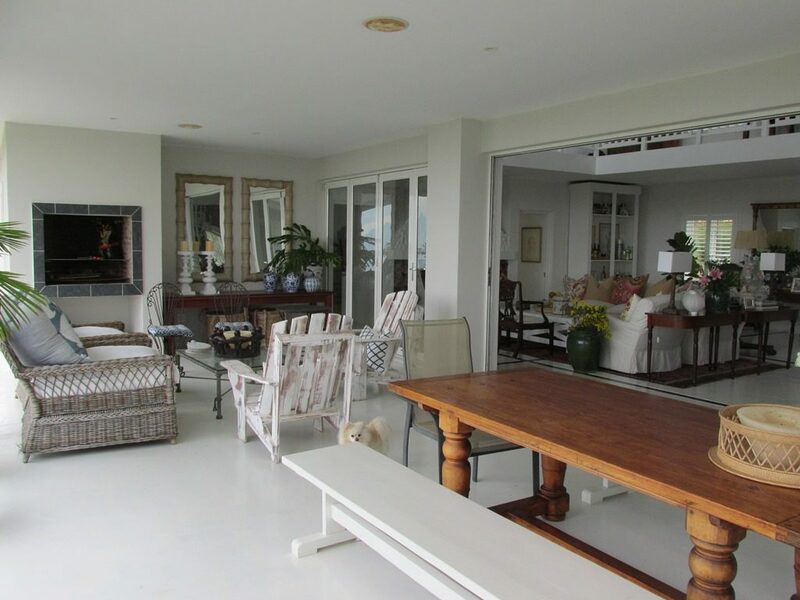 The house is set on three levels. 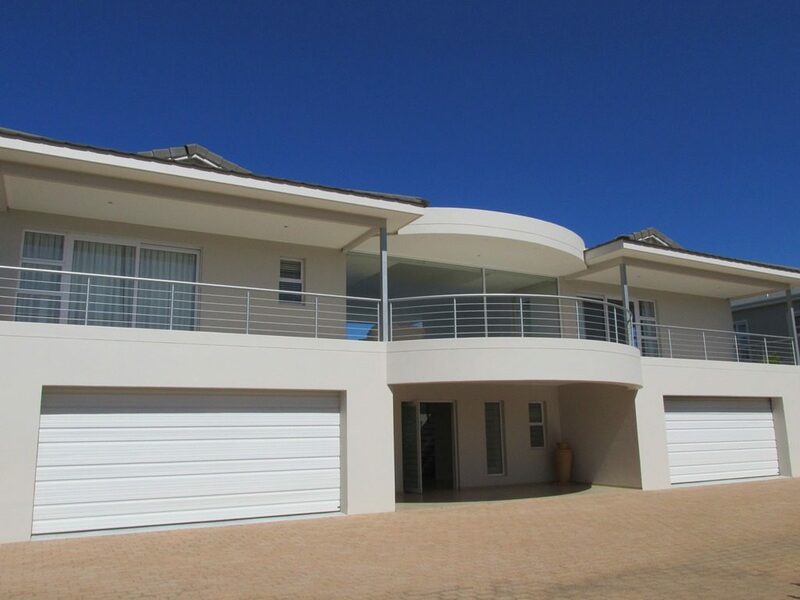 Parking and driveway. 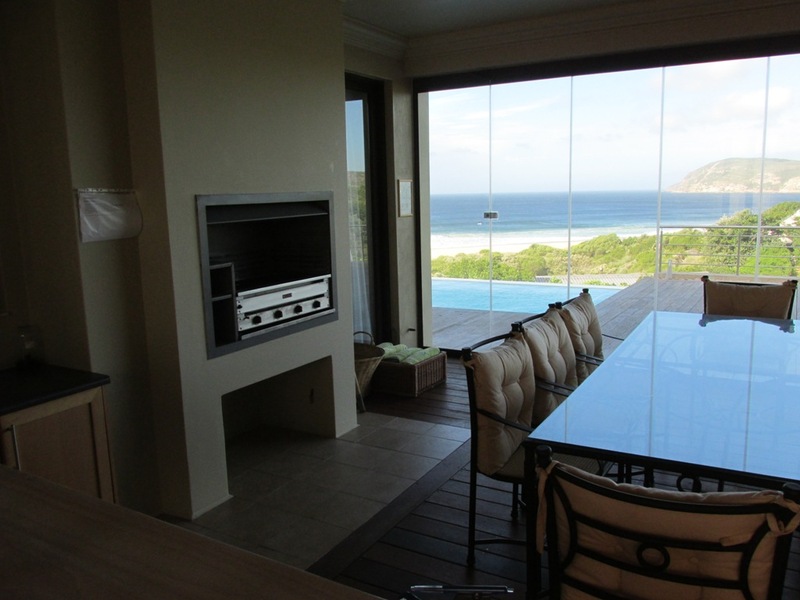 There are two lounges, one formal, one TV lounge. 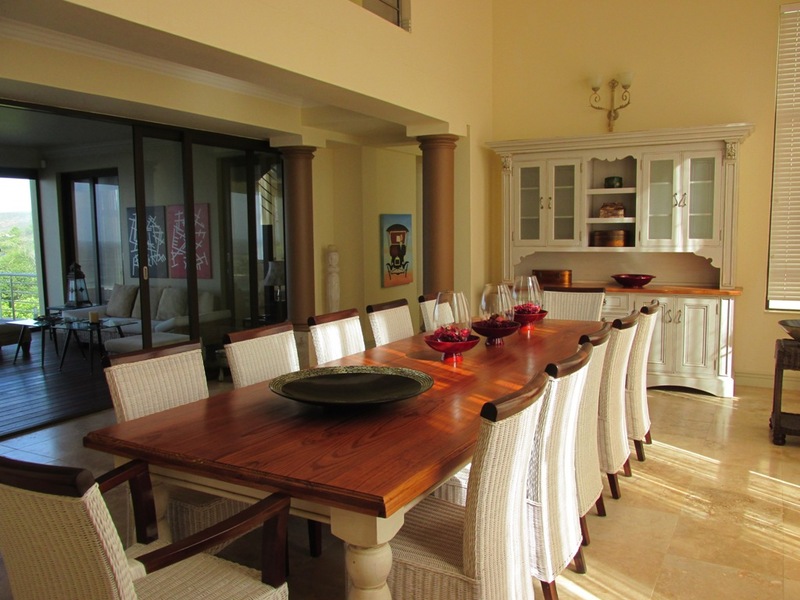 Large dining room table (seating 12) with doors leading onto an outside entertainment level which has seamless glass doors overlooking the pool / deck and spectacular views. 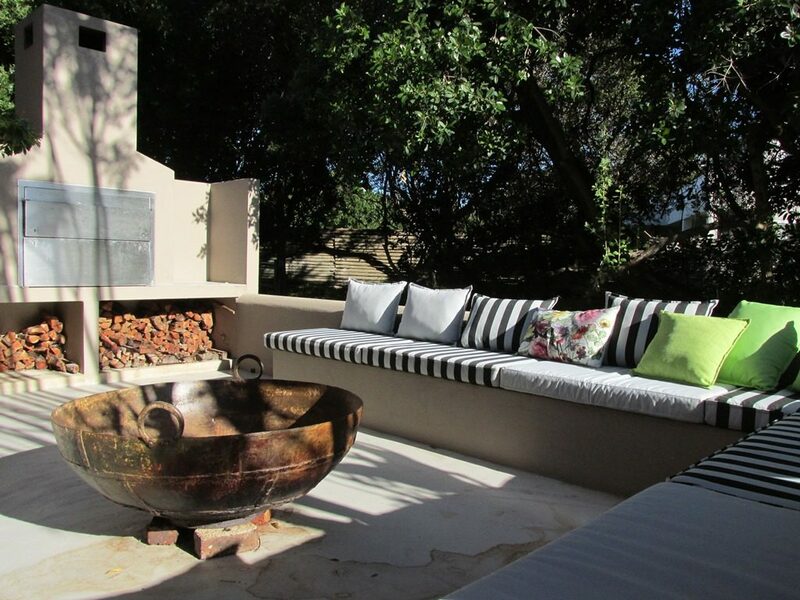 The outside entertainment level has a sitting area and a dining area (seating 8) with gas braai. 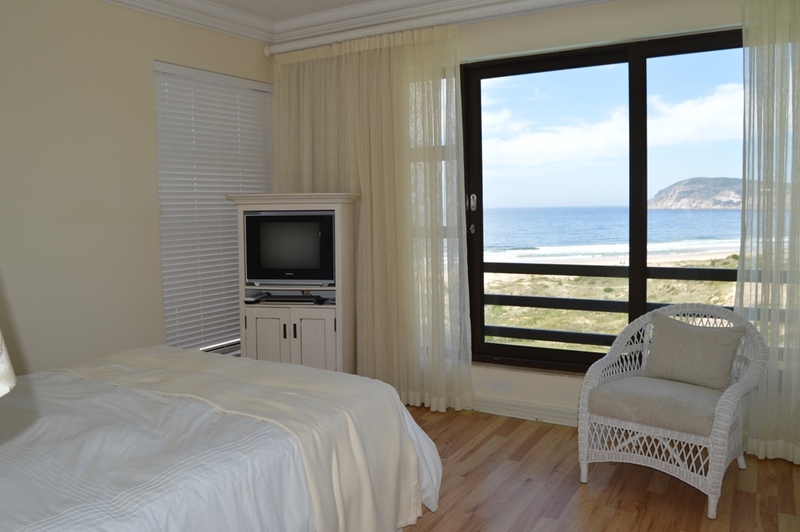 You have one sea facing twin bed bedroom on this level. 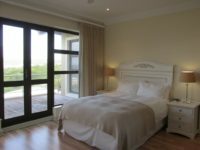 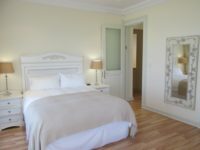 MAIN: King sized bed with stunning views, TV , dressing room and full bathroom. 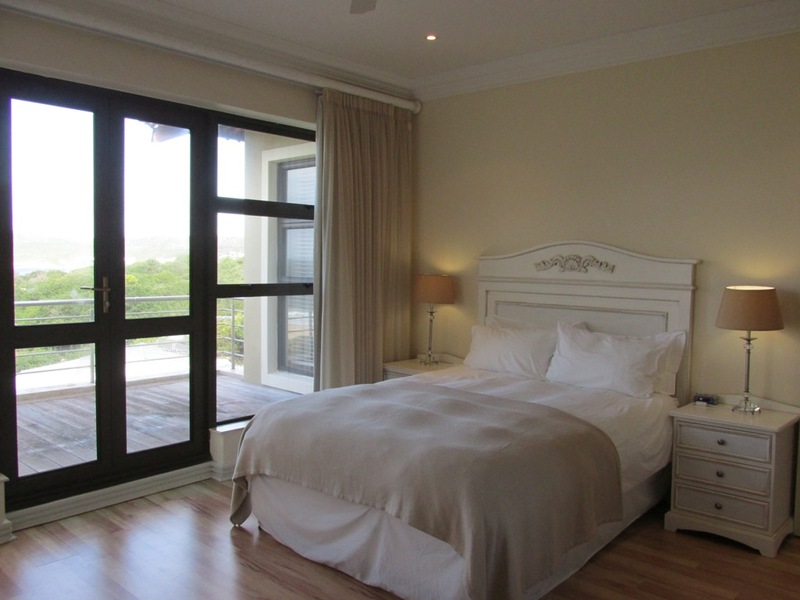 Bedroom 2: Queen sized bed with views and en-suite bathroom: Shower & Toilet. 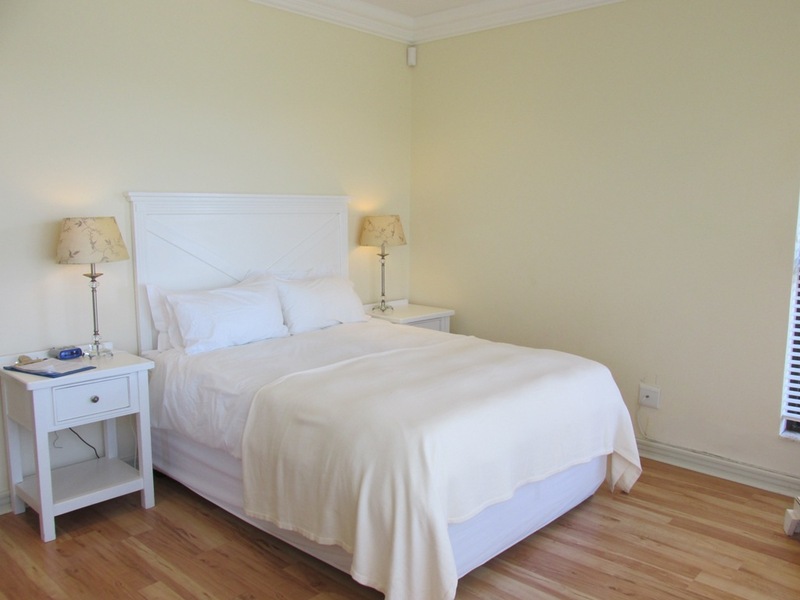 Bedroom 3: Queen sized bed with views and en-suite bathroom: Bath and Toilet. 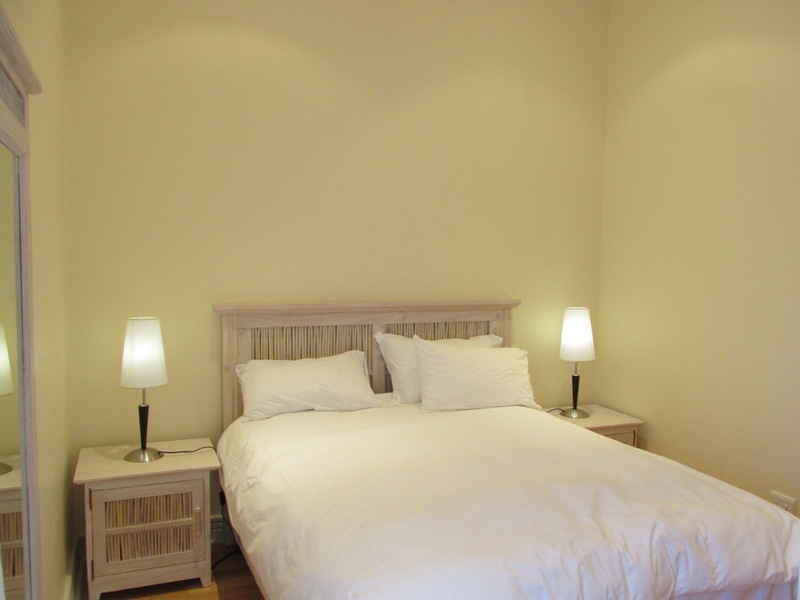 Bedroom 4: X2 Single Beds (no views) en-suite bathroom: Shower & Toilet. 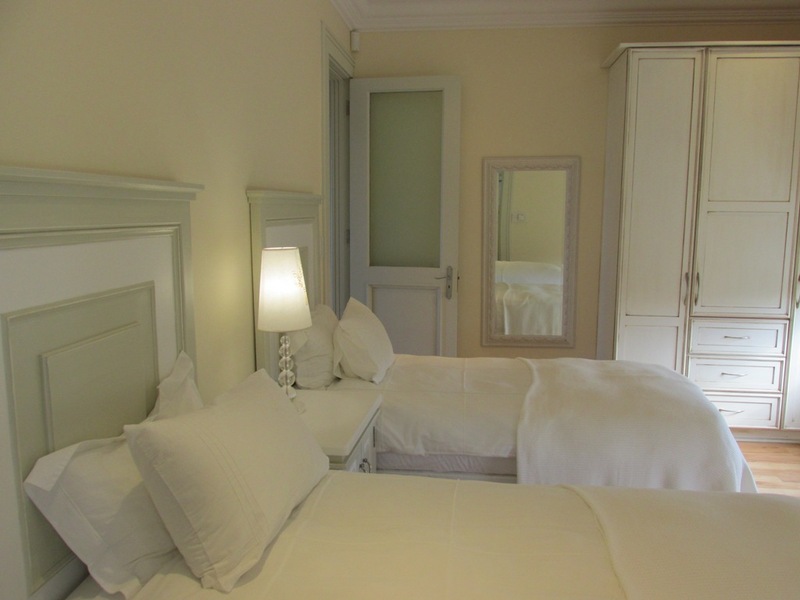 Bedroom 5: This is downstairs and has X2 Single Beds and en-suite bathroom: Bath, Shower & Toilet. 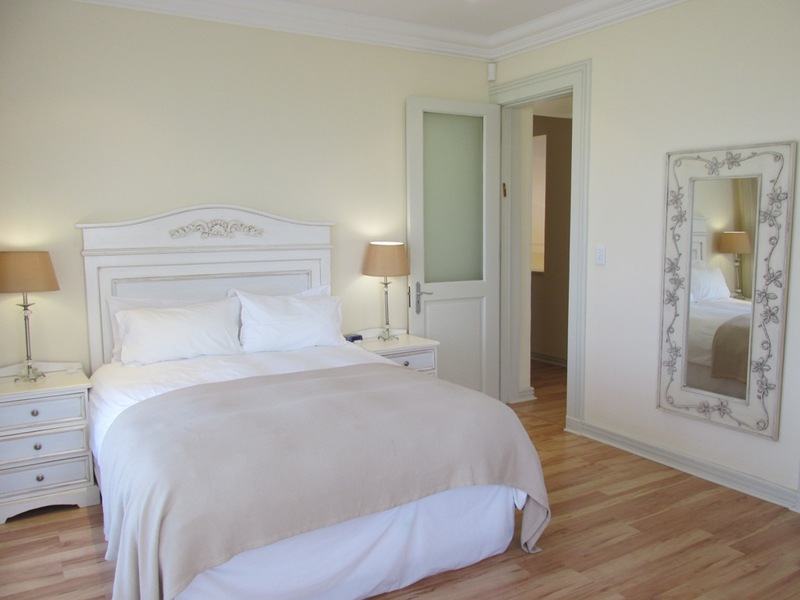 Bedroom 6: The self contained suite is accessed from the garden. 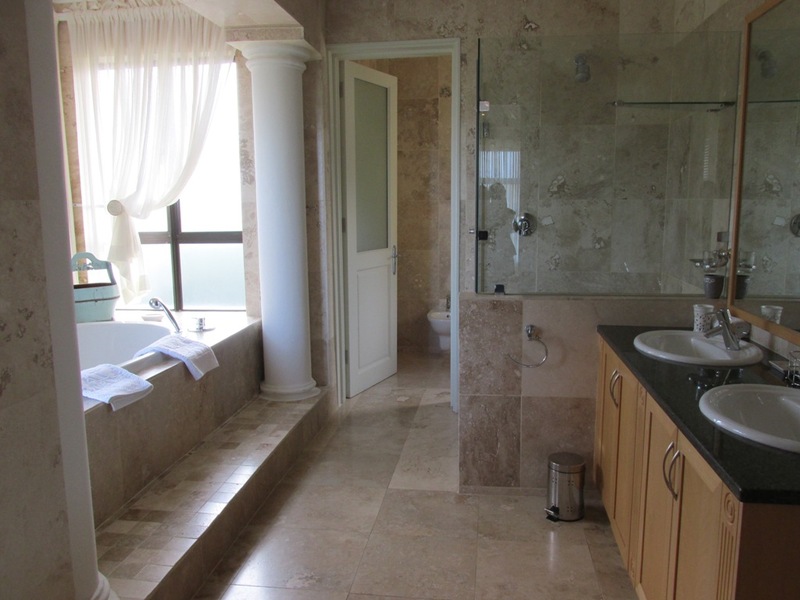 Double with shower & toilet. For sleeping only. 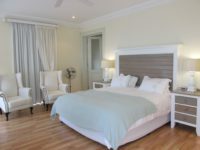 1 Cleaning lady is mandatory for weekdays: Mondays to Fridays from 8am to 3pm (2pm on Fridays). Duties exclude cooking and babysitting. 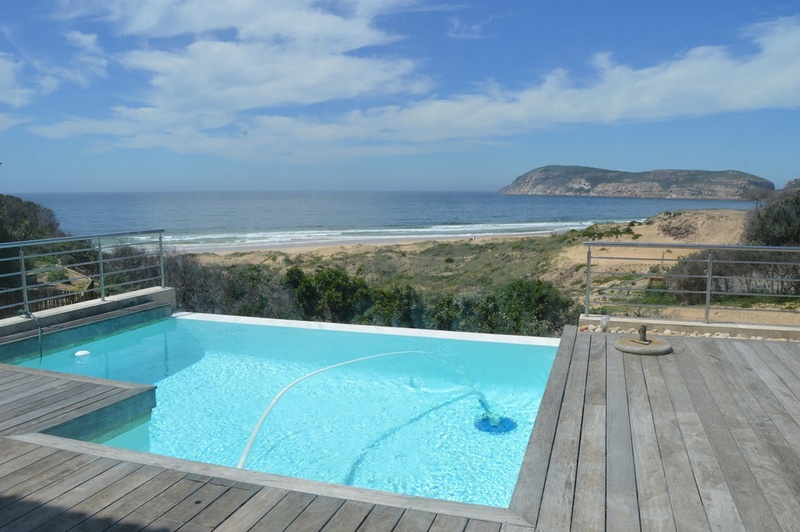 Week-ends are optional and extra. Should there be more than 6 occupants, another cleaning lady may be required. 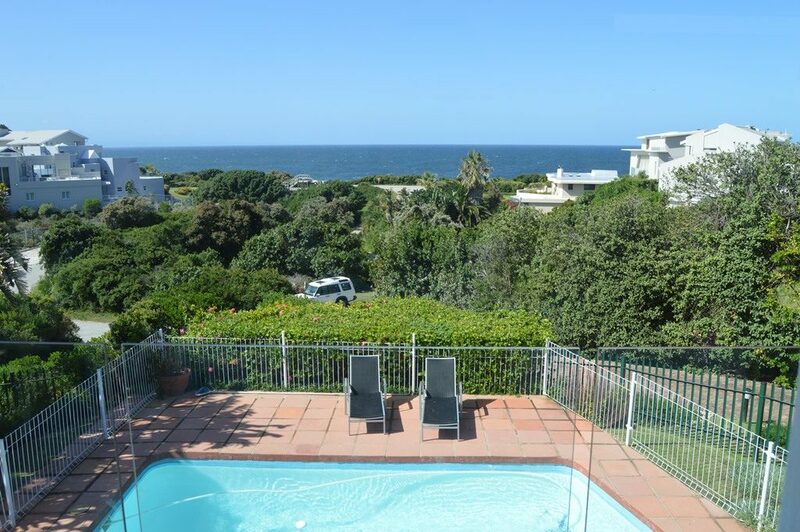 Esther’s wages (R225.00) and taxi fare (R75.00 per day) are excluded from the booking. Optional WiFi available. Min R715 to connect to uncapped WiFi. 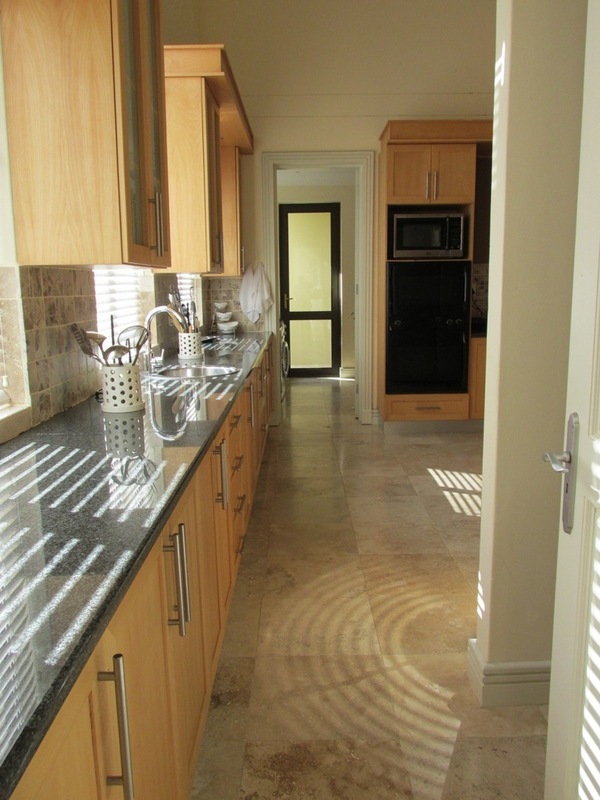 Kitchen equipped with X1 dishwashers, Fridge freezer combo, washing machine and tumble drier. 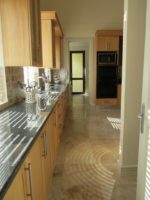 4 Plate Elec Hob & Electric Oven. 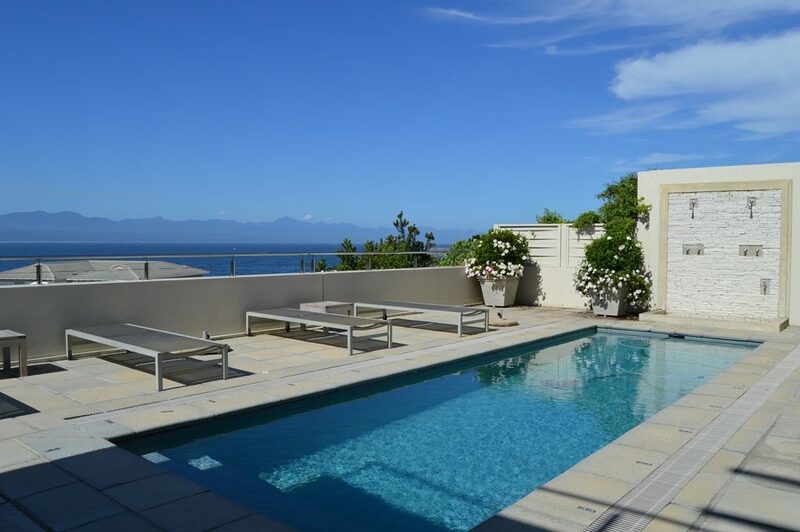 The rim-flow swimming pool has NO safety net and NO fence. 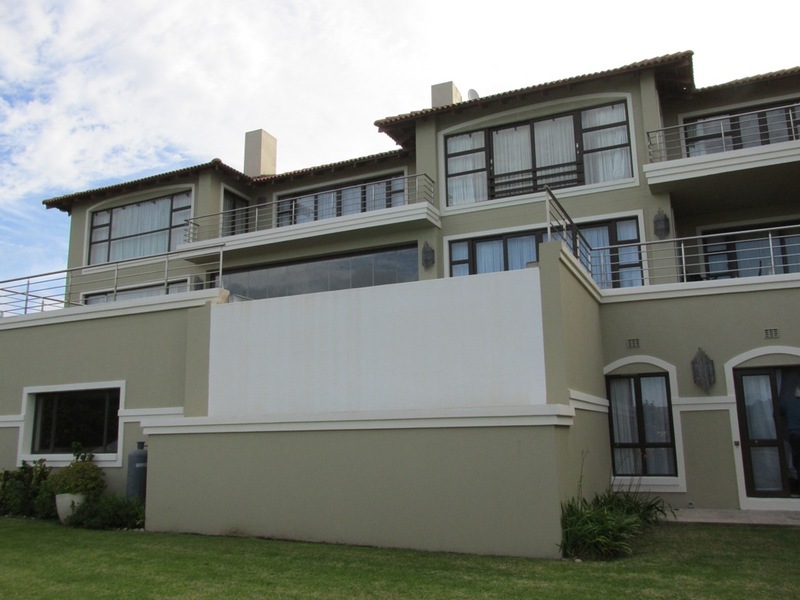 Parking: One garage parking and another 2 vehicles behind the garage on the property – closed gates.